This mod will not be updated for more than awhile if ever. Sorry, but the only thing I'm able to update are the expansions. They are going to be moved to their own post now. Thank you! If everyone could be nice enough to check out the website and maybe leave a comment on the new stuff added that'd be great! Thanks again, shhkapuppy. Some people feel the need to report things that don't violate the rules in any way. Looking for review on most current expansion! Will go on post. 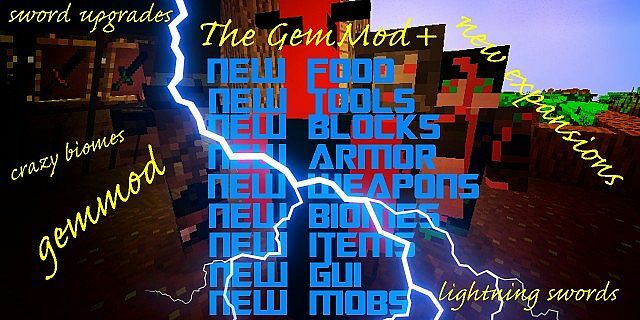 Expansions: Download the mod as you regularly would but open the place in mods folder and take out the GemMod.zip and place it in your mods folder! Expansions may be weekly. If you enjoy the mod, please leave a diamond to support! This expansion pack includes four new tiers of swords. 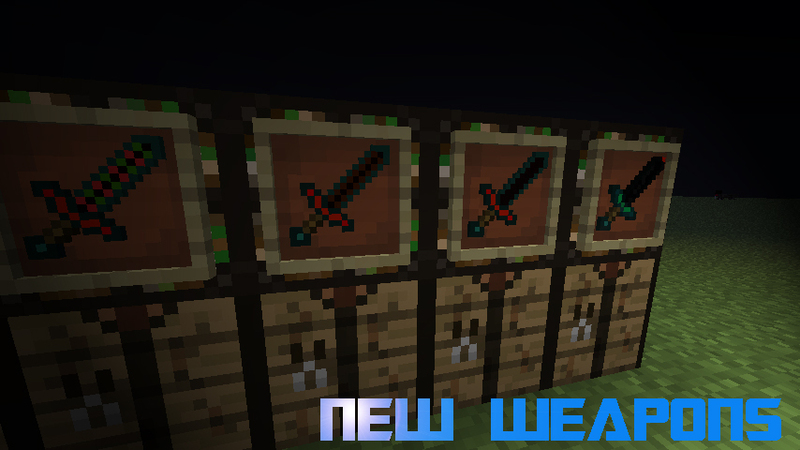 You must first craft the sword core then you can begin upgrading your sword until it strikes lightning! Hopefully update should come within a week! Remember to DIAMOND if you like the mod! For a little extra info, and questions, please see the website! 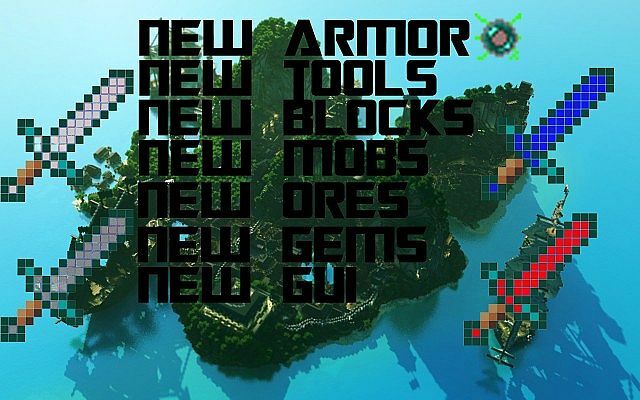 Many new weapons, armors, ores, tools, biomes, mobs, and even new gui! Updated the mod! If you notice any bugs (BESIDES ENCHANTED BOOKS LOOKING WRONG) please report them please. A new item included is the exchanger. 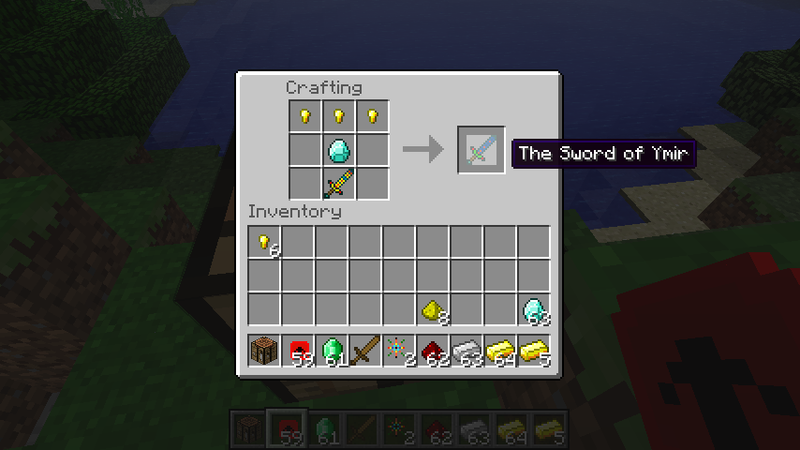 The exchanger is used in a crafting table with a wood sword in any arrangement to craft the sword core which is needed to craft the Tier 1 Sword. The exchanger can also be used to convert items into different items. Click HereTired of old features in Minecraft and need some cool new things? 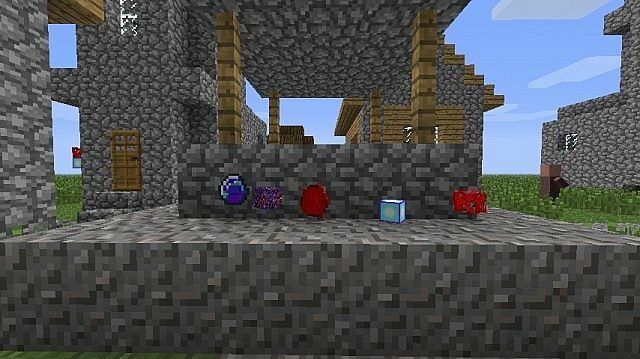 This mod adds Red Gem Ore along with Blue Glow Ore, Fossil, Ore, Silver Ore, and many new mobs, tools, and items along with new GUI. 3 NEW BIOMES! Dead, Overworld Nether, and Sandstorm! Sheep drop "Red Burger" cooked to make Cooked Red Burger. Silver Tools, similar to diamonds! Too hard to post the full list sorry. 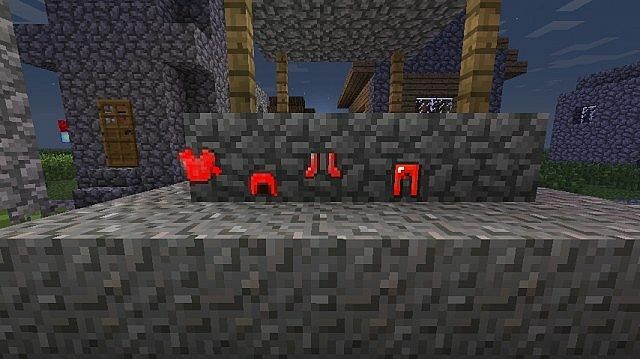 Use NEI for the recipes of all of them! Paste this code into web bar or click if available. 1. Install ForgeModLoader into the minecraft.jar. 2. Hit the start button and type run in the search bar or on XP go to run.
! If anyone would be kind enough to give an overview of the mod and it's features that'd be great! For the full crafting list and items please use NEI! These reviews are outdated. Although they still cover much information on the mod. Bugs: The texture of enchanted books is conflicting with Blue Gems and plant fossils conflict with firework star. 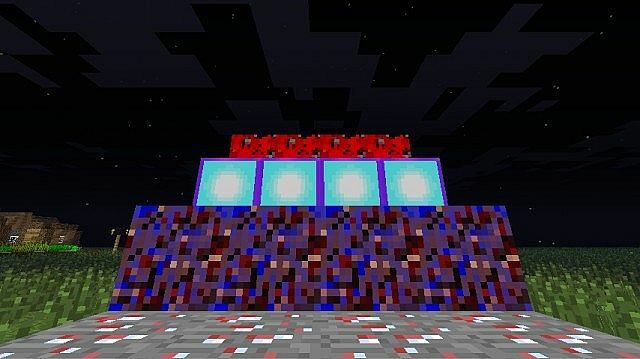 Plankton are currently impossible to craft because of the recipe. I am working on these bugs! May conflict with Lots o' Mobs. 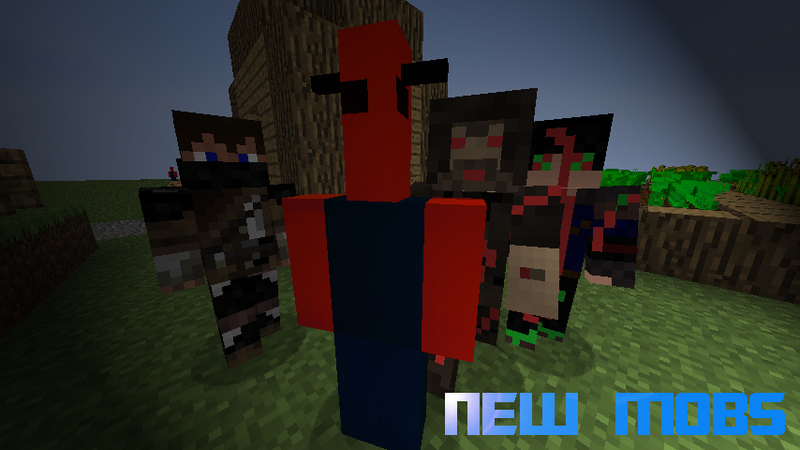 Don't repost my mod and don't use this in a mod pack without permission. Any other questions just ask. Big Message: This is most likely the final update. However a new post is coming shortly with lots of cool new features.Removed multiple sections of post. Cleaned everything up, as said before there will not be any further updates. Added some little "legal" information regarding mod packs and re-posting my mod. This is not me spamming the update log for no purpose other than views/downloads. I am only posting this log to inform people of the upcoming post and the discontinuation of the mod. this mod is so so so so so so so so so so so so so so so so so so so so so so so so so so so so so so so so so so so so so so so so so so so so so so so so so so so so so so so so so so so so so so so so so so so so so so so so so so so so so so so so so so so so so so so so so so so so so so so so so so so so so so so so so so so so so so so so so so so so so so so so so so so so so so so so so so so so so so so so so so so so so so so so so so so so so so so so so so so so so so so so awesome. diamond for you! ps, please check out my account! Yeah, I'm horrible with textures lol. 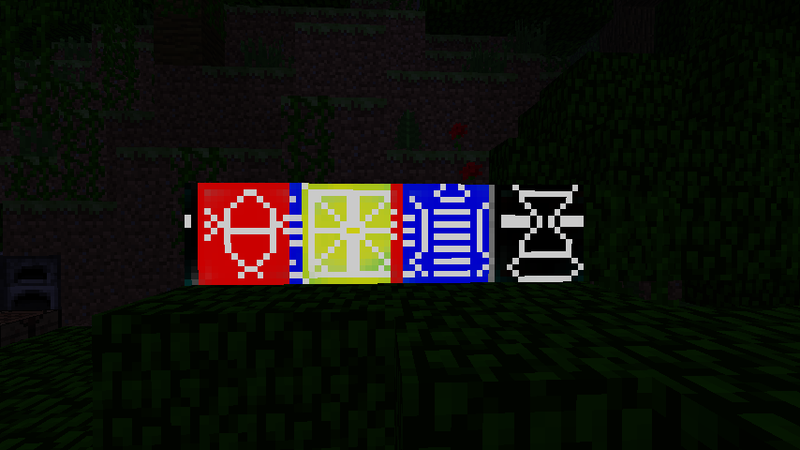 Trying to improve my texturing for my upcoming mod. Yo puppy long time no see! can i add u on skype? Will this work if I had 1.5.0? Do I drag everything to my jar or what? Yea I really want to play this mod and also can u give an installation tutorial? will this work for server? No, sorry. My future mods may have server support. 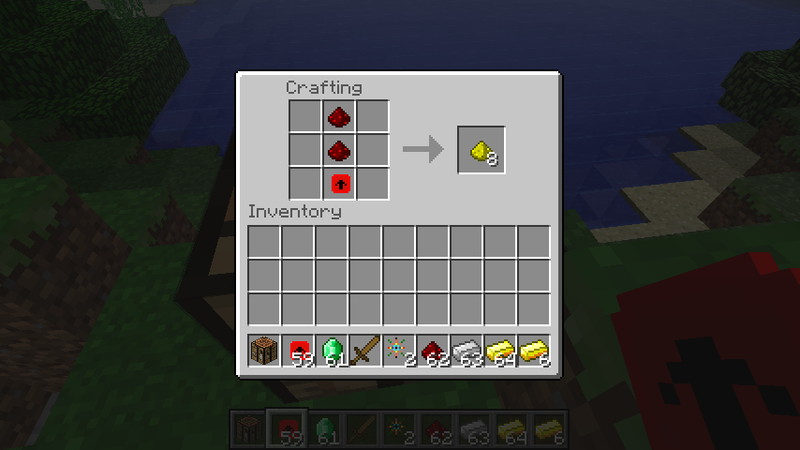 Hey whats the red block with the black arrow in it to make yellow powder? And how do you make the yellow sword? The item with black arrow is the Exchanger. How is the Exchanger made? Does any one have a video of how to install this mod? put pictures of the items! There are, if you cannot see them it is PMC being laggy I think. Wtf it is not working doing EXACTLY what it says to do...i was GOING to use the most updated forge...i thot it might crash because i'm thinking "well maybe it was made for ANOTHER forge" so i downloaded forge from your thing and did absolutely awesomely epicly fail on me it comes up saying MOJANG like always then f-ing says "Minecraft has crashed...UNEXPECTEDLY" oh it was expected i hate mods like this that are looking awesome then don't work...also i am not the one who flagged/reported this:nothing to report...great mod pics and looks great but it won't work! Ugh, the installation is weird since of the new updates and installation not working so I apologize. I plan to make an install video since people are having trouble installing it. Oh well guess what! The only reason i...well lets start from the begining! 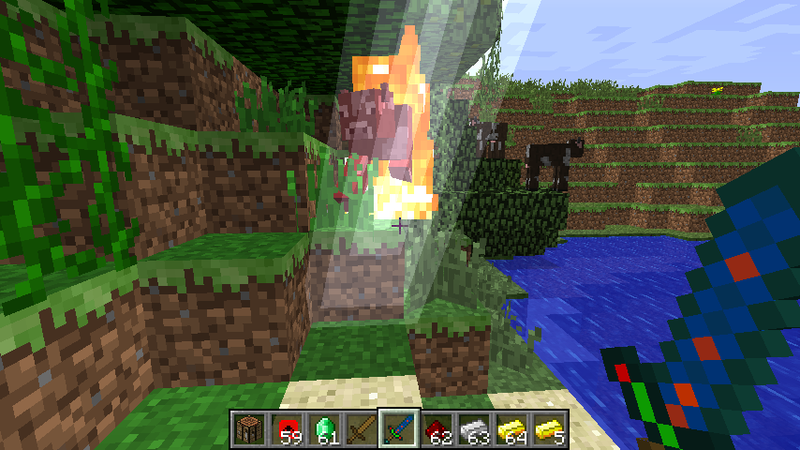 i was going to make a pig sturn into zombie pigman....so i needed a lightning thing! I looked and cudnt find one,then found this....diamond for at least being first one to have a lightning thing.. It worked for me but my minecraft crashed and I try to reinstall it and it wont work now. Help? Did you install any more mods after this one? It could be a conflict I'm not sure, you can send me your error report. Yes, I did. But after that caused it to crash, I forgot about the new one entirely and I focus on the Gem mod. I still download FML, and I do the same as before, but it still wont work!! Please help?? I want to hit more sheep with lightning!! I recommend installing only the Expansion zip as the files you install into your jar could be causing the error. Install ONLY the zip from "place in mods." That should work, if it doesn't then send me the crash report please. Ill send you the report. With only the "place in mods" folder in, it works fine. Yes, it is the jar files that cause the problem. 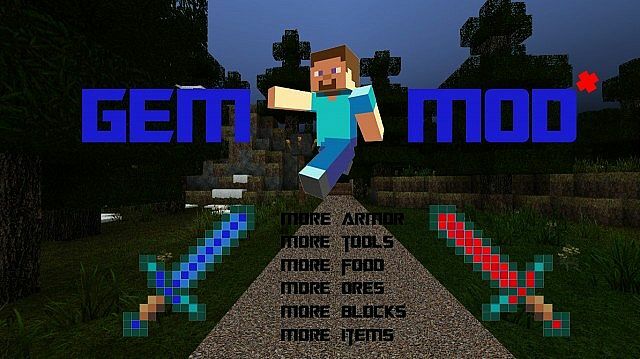 But without it, it wont have the full mod, with the enemies and gems and such. How do I send you the report? Hey finally got it to work. Cool mod! Now you said something about crafting recipes in the NEI. What is that? I just recommend googling how to install forgemodloader. It isn't too bad. 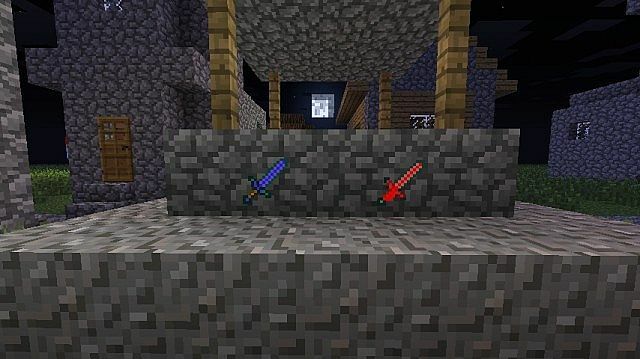 what's the difference between the Ender Sword and the Electro sword. both of them shoot lightning. do they ahve any other functions? Even if you did take class files from minecraft.jar or something similar (which I know you didn't), there is so much work in here that it is still an original work. 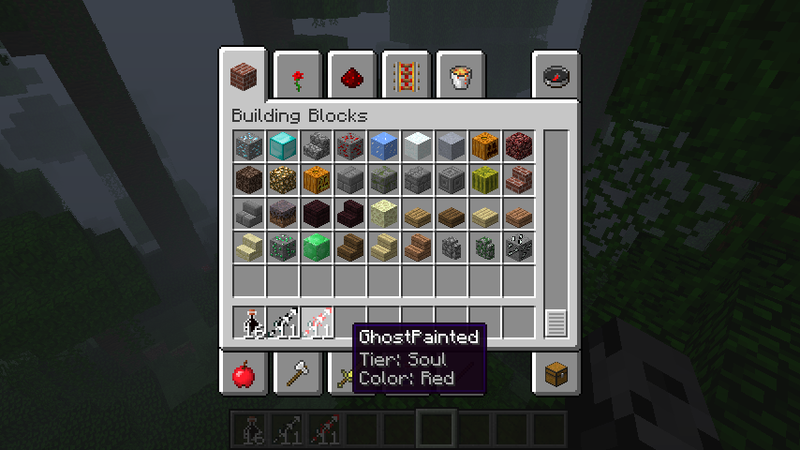 Ok so I install the mod to minecraft.jar, got rid of the META-INF, have forge. I load the game fine, try to start a already saved game, it brings up the dirt block background then freezes. Any idea whats going on? No not sure, did a new world work or perhaps did it give you a crash report? I got a crash report. would you like me to send it to you? You got an email I can send it to? 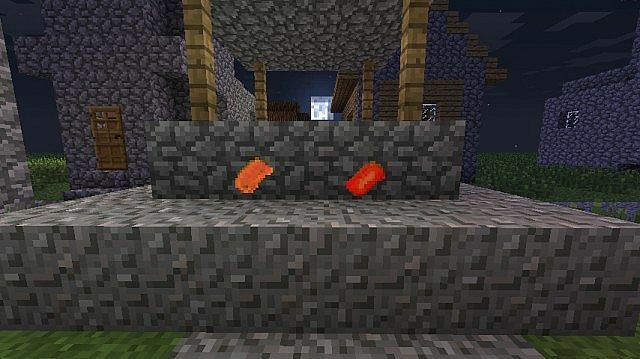 Ok now, I know what its is, for some reason it's forge, not your mod. PLEASE let me help you w/ the textures i dont even want credit for it, please? Okay, just send me the models or something, or send me something else i can texture and ill be RIGHT on it! do i have to generate a new world? 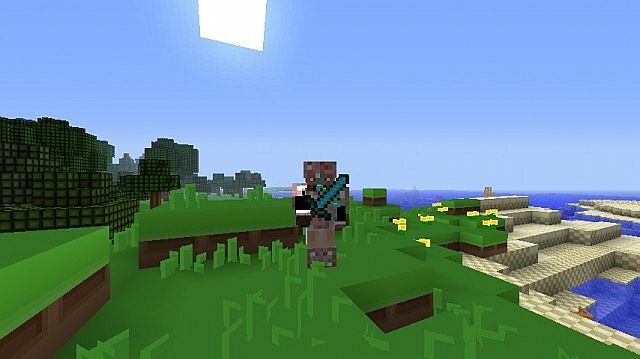 Survival Box [PvP Massacre] [Multiplayer] Be the First to Craft the Diamond Sword!